BBH India today, announced the appointment of Piyush Aggarwal to lead the agency’s digital strategic direction. Reporting to Sanjay Sharma, Managing Partner & Head of Strategy, the position takes on a broad remit across BBH India’s creative offerings. In this role, Piyush will be responsible for integrating data-driven, innovative and proprietary digital solutions across a spectrum of BBH India’s clients. Piyush brings with him 12+ years’ experience in digital marketing. Prior to BBH, held the position of Digital Media Director (India) at SapientRazorfish working across key clients including Maruti Suzuki, Tourism New Zealand, Tirun Travel Marketing, Sanctum Wealth Management etc. He also spearheaded the Digital Consulting practice for clients like Aditya Birla Academy & Asian Paints. From leading digital account teams to managing SMB marketing operations at Microsoft India, and setting up client operations & data analytics teams in India for a programmatic ad-tech company called Chocolate (by Vdopia), Piyush has worked across multiple aspects of digital business solutions. He has worked with agencies like Havas & Quasar as well, where he led performance marketing strategies for brands like Airtel, Air France, Visa, Max Life Insurance, Reckitt Benckiser etc. In 2016, digital was at the heart of most of BBH India’s work, be it Uber’s first brand campaign in India - Move Forward, Coverfox’s YouTube & Facebook campaigns or Channel V’s rebranding campaign. 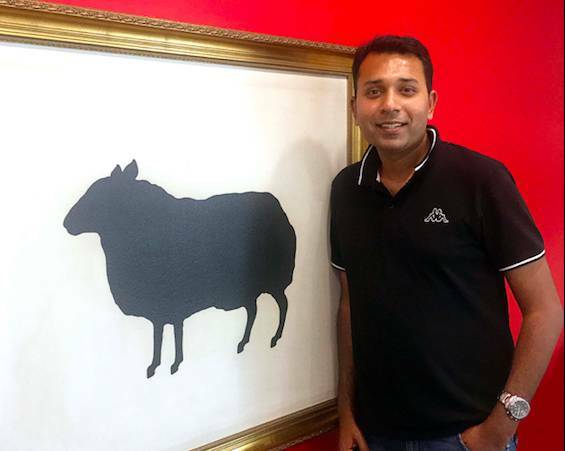 With output strongly entrenched in both strategy and creativity, BBH India has evolved from a traditional advertising agency to a ‘creative business with connected specialisms’ like Design & Brand Consulting, Digital Strategy, Agile Production (BlackSheep Live), Brand Experience, Content & Entertainment Marketing.